Govt. Primary School, Sehatpur, Sehatpur, Faridabad information. Govt. 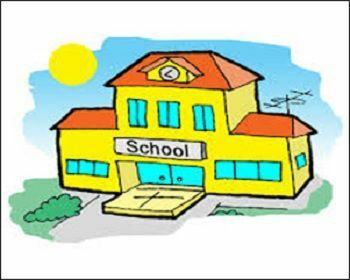 Primary School admissions info, Govt. Primary School fee structure, Govt. Primary School ratings, Govt. Primary School reviews, Govt. Primary School affiliation type, Govt. Primary School contact number, Govt. 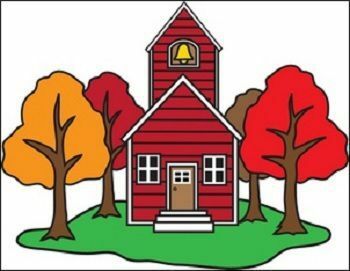 Primary School address, Govt. 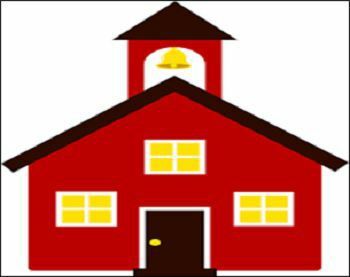 Primary School online admission form, Govt. Primary School fee details, Govt. 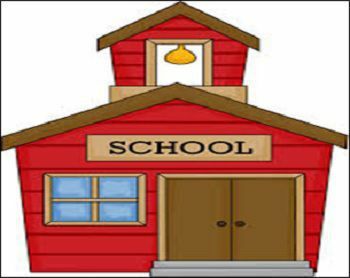 Primary School admission procedure, Govt. 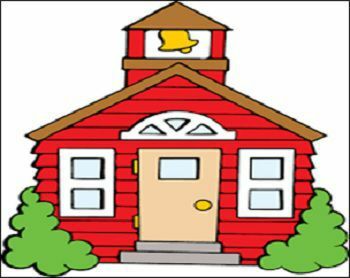 Primary School age eligibility criteria, Govt. 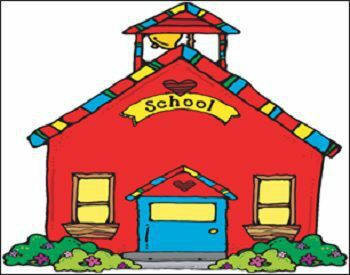 Primary School entrance exam and other top schools in Faridabad.